Here are some pics of new products I am offering. Next up is the custom proof box. 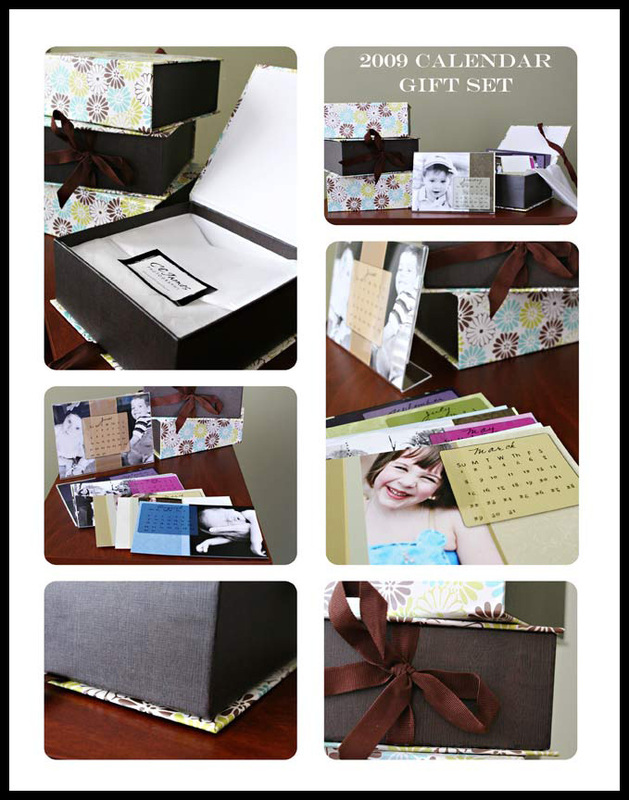 Your favorite image is printed directly on the box and all of your session proofs are printed with your choice of borders for you to save and cherish forever! And last, but not least, my new collection of albums. These are really gorgeous – but I have to say the pictures don’t do them justice. 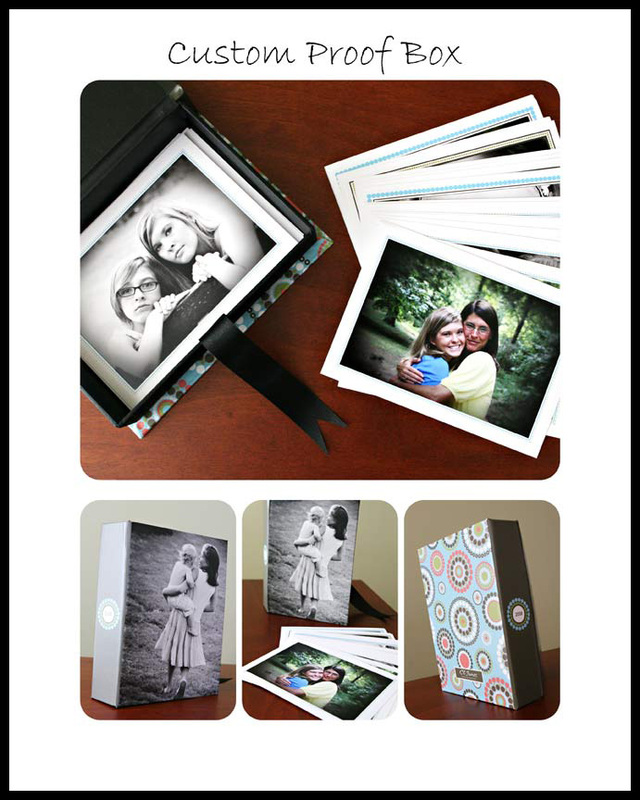 They are covered with silk fabric and your pictures are mounted inside – also with custom borders. 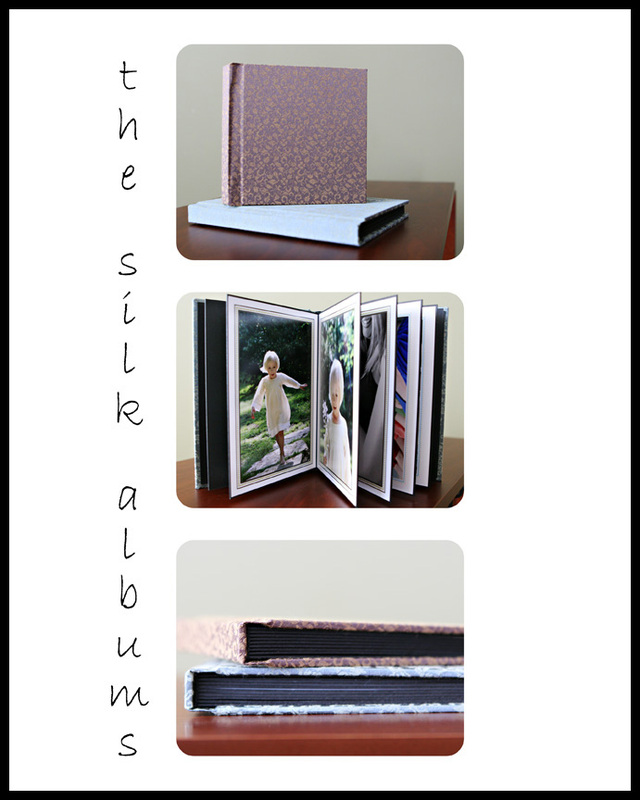 These albums are available in various sizes and fabrics – even leather. I’ll be ordering more samples in the future for you to see!